France Inter: Liveurope | the Erasmus of Culture? Caroline Gillet sat down for pizza at Blå during the Liveurope: Live from Oslo festival. 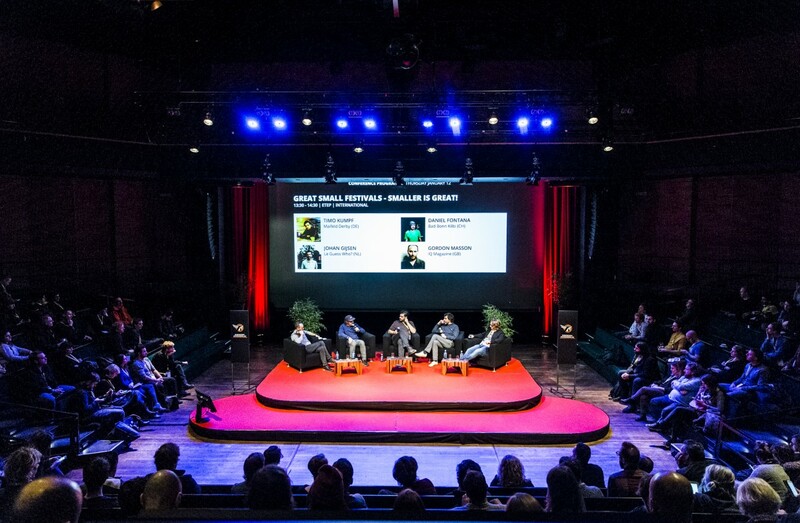 For the first time since its establishment in 2014, Liveurope is hosting the official Liveurope Festival: Live from Oslo. On May 9th, Liveurope will host the fourth edition of Europe Day at Ancienne Belgique to proudly celebrate European music, putting a spotlight on the new sound of London jazz and reveling in the musical connections between Britain and Brussels. London is the epicenter of a new generation of forward thinking and free spirited musicians who, by playing with codes of different genres have created a hub for reinvention of the jazz scene. This was Eurosonic and Ment 2018!